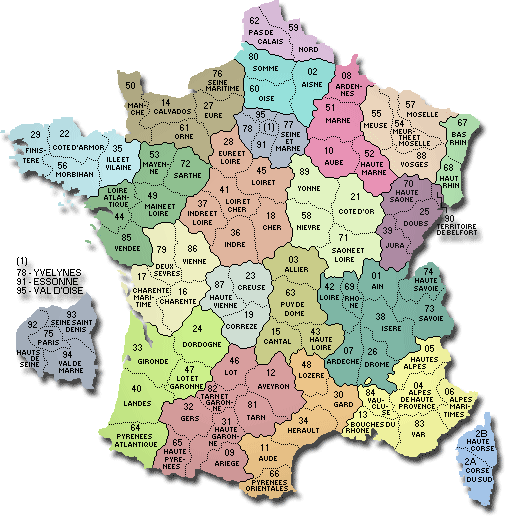 Our agency is located on the borders of three beautiful departments in France, The Orne, Mayenne, and Manche. We have a prime location in the heart of a thriving village with local commerce, banks and restaurant on our ‘doorstep’. Our professional and caring team are very passionate about the service we give and take time to ensure our clients get all the help they need. We have many years of experience in French Real Estate and have many useful connections within areas such as financing your project, currency transfers, insurances, and many more. Our clients are important to us and as whether buying or selling in France, we intend to make the process as pleasurable as possible. We take away any anxieties you may have, answer your questions comprehensively, thus allowing you to relax and enjoy the experience. We feel it is important for us to ensure our clients that each of our agents knows the property they are showing you. They will have had a full briefing, visited the property with a senior staff member and will know the facilities available in the immediate and local area, giving you the best possible information. We welcome our clients at the office, introducing ourselves, taking time listening to their criteria and preferences and seeking out properties suiting their needs within their budget. All visitors are given as much time as they need to view and often review properties. During these visits are staff offer expert advice and guidance as well as giving you the time to evaluate the property and take in its surroundings and location. Vendors receive a copy of our sales brochure featuring their property and an informative update on the visits made every three months. Giving them an opportunity to re assess their position within the sales market. For vendors and purchasers alike, there is assistance on hand to talk through your options, explain the complex selling and purchasing systems and to guide you through the paperwork from start to finish. Our clients form the heart of our company, we don’t forget you once the sale/purchase has completed. Many of our clients pop in from time to time, often with photos of transformations made to their properties or an update on how they are progressing with their new lifestyle in France.